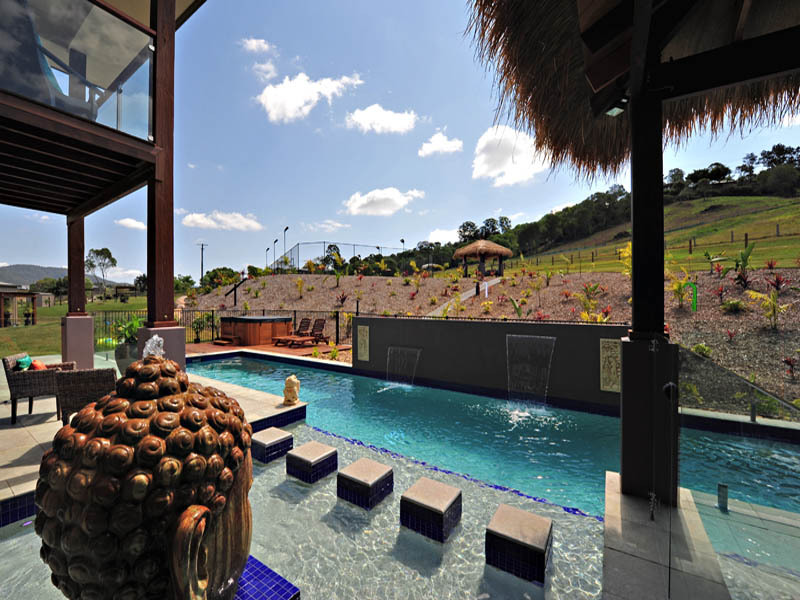 Paradise Pools is a family owned and operated business building and renovating swimming pools in South East Queensland for over twenty years. As Rowan & Bart manage the whole building process from quotation to hand over, there are no salesmen here - the ones designing, pricing and constructing your pool are the ones building your pool.We are passionate about building and renovating high quality swimming pools. The majority of our enquiries for new pools come from recommendations of past clients.We pride ourselves on upholding our excellent reputation in the pool construction industry with the following approach: Listen to the customer then design and build a quality pool at a realistic price; Give excellent customer service and keep the customer informed throughout the construction process; Provide superior workmanship & use high quality products and equipment; Strive to have the project completed on time and with minimal disruption and inconvenience.